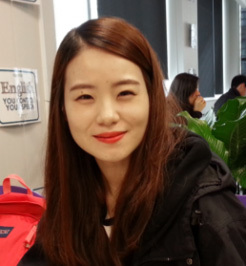 Why study TESOL at NZLC? NZLC TESOL is an intensive 5 week teacher training course for non-native English speakers where students study both the theory and practice of English Language Teaching to adults. This NZQA approved course is based on best practice in communicative language teaching and includes peer teaching as well as assessed teaching with real students. 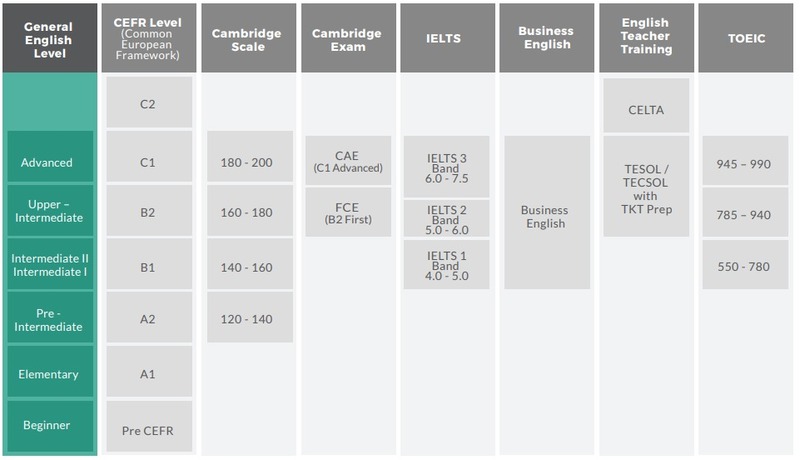 It also prepares students for the TKT Modules 1, 2 and 3 awarded by Cambridge English Teaching Qualifications. The course is suitable for people who would like to teach English but have not started yet or who are already teaching and would like a formal qualification. • 2 Assessed written assignments. • 4 Observed peer teaching practice sessions with oral and written feedback from course trainers. • 1 Formally assessed final lesson with current NZLC students. 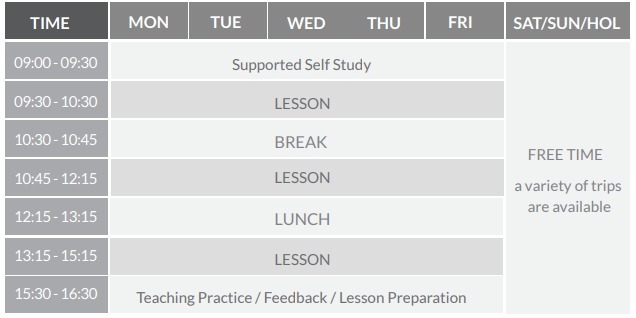 • Performance reports from trainers and tutor supported study time. • TKT Modules 1, 2 and 3 Preparation. • Work placement/work experience support provided and opportunities to work as a Teacher Aide at NZLC. • Language and skills teaching. • Background to language learning and teaching. • Language awareness for teaching purposes. • Lesson planning and resource development.